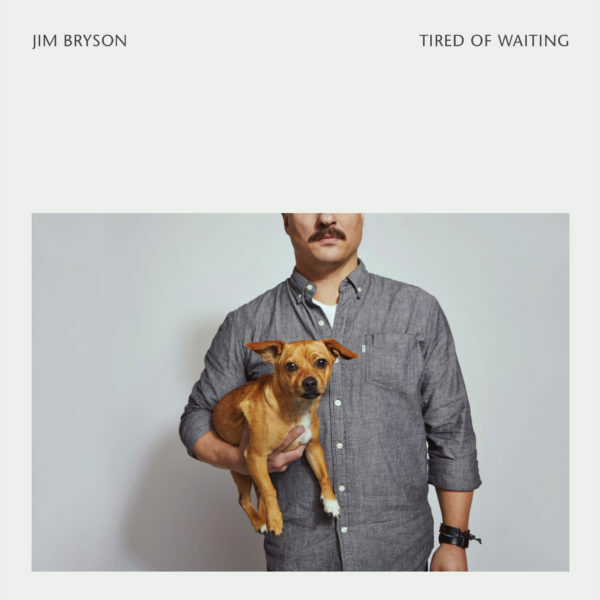 Jim Bryson is a Canadian singer-songwriter/producer/music maker from the Ottawa area. He has been making music and recordings since long before the internet became popular. Jim has released 5 critically acclaimed solo recordings, including 2010’s The Falcon Lake Incident: a collaborative effort with Winnipeg wonders The Weakerthans. 1. Hangovers: one independently and one with a group of people wondering if any mistakes were made over the last 12 hours. 2. A family trip to Florida, waiting in an Arby’s for a baseball player meet and greet, only to never meet or greet that baseball player. 3. A story from a book Jim read by a recently deceased author and the possibility of the characters stepping off the page into their own lives. 5. And lastly a song about paper plates. That’s 5 points but 6 songs due to a doubling up on themes. These are basic subjects and they go by fast. Some listeners will ask: why isn’t there more than 6 songs? Jim will answer with a smile: there are 6 because that is what he made over those 4 days. And let’s face it: you’ll listen and listen and listen hopefully more. You might just wanna listen more even more than that. PS: Jim’s pals Jonas Bonnetta (Evening Hymns), Jeremy Gara (Arcade Fire) and Philippe Charboneau (Scattered Clouds) helped make these songs and it didn’t take very long. Its an imperfect little bundle of joy, so enjoy!